Don't risk compromising the safety and security of your home. 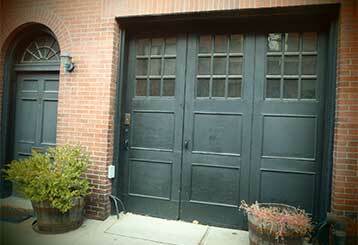 Check out our blog to gain all sorts of useful information about garage doors and their various components. 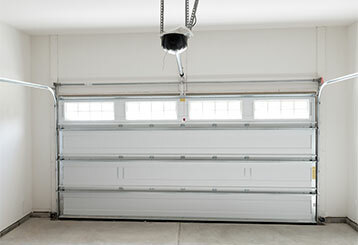 There are several different factors you'll want to carefully consider before buying an opener for your garage door. Click here to learn what they are. If you want to give your garage door an extra security "oomph", then this blog post can teach you a little about some of the best types of locks in the market.